The weather in June has been terrible this year, according to statistics! Today, 1st of July has been fairly good; heavy rain followed by sun. 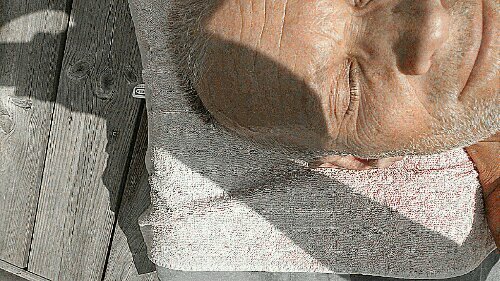 This entry was posted in Människor, Mobil, Natur and tagged Helg, Sol, Sommar on 2012/07/01 by Rune.